"The Sabbath is to the week what the line break isto poetic language. It is the silence that forces you to return to what came before to find its meaning." Judaism introduced the weekend to the world. Ancient Rome scoffed at Shabbat and the indolence they thought it represented. Why did God impose a pause on the labor of humankind? In this lesson, we ponder the physical, psychological, and spiritual benefits of rest to uncover how proper rest connects us with the essence of our humanityâ€"far beyond the self-awareness and inner cohesion that can be achieved at work. The liturgy of Shabbat is steeped in feminine imagery: A bride, a queen, a woman of valorâ€"what feminine qualities are the poets referring to when they evoke these symbols? What distinguishes men from women? In what ways are women superior to men? 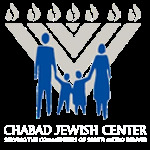 And how are these qualities present in the Shabbat experience? Many of us struggle to negotiate between life’s physical pleasures and our ability to withstand its temptations. We know from experience that dieting isn’t easy, but it can be exceptionally rewarding. Why on Shabbat do we indulge in physical delights? How do we reconcile the experience of physical pleasure with spiritual transcendence? And how can we learn to live a more integrated lifeâ€"one that incorporates physical pleasure alongside soul-connection? Oh, the stories that a cup of wine could tell. What is it about wine that reveals the secrets of our existenceâ€“a reminder of creation, its purpose, and the need to transcend our limitations? Two loaves of bread are reminiscent of the manna, and that our livelihood comes from above. On Shabbat, even the fish speak of Divine-consciousness! And why are gefilte fish and cholent customarily served? This lesson examines the history, symbolism, and rationale behind many of Shabbat’s weird, wacky, and delicious dishes. At first glance, the rules of Shabbat seem to defy logic. Why is it permitted to lug a heavy table, but forbidden to tie a knot, flick a switch, or jot a quick thank-you note? How did the simple instruction, "Do not work," turn into a complex list of thirty-nine categories (and hundreds of subcategories) of prohibited labor? Catch a glimpse of the timeless depth of meaning behind the Shabbat regulations, whose elegance and dynamism allow us to seamlessly apply them to new and emerging technologies and circumstances. As the sun slips below the horizon and the night stars emerge, the harsh reality of the week ahead sets in, and the jolt from spiritual climax to a sudden loss of serenity levies its emotional toll. How do we best deal with the grief of transition? How can we make a safe landing from powerfully uplifting moments and get back to real life? 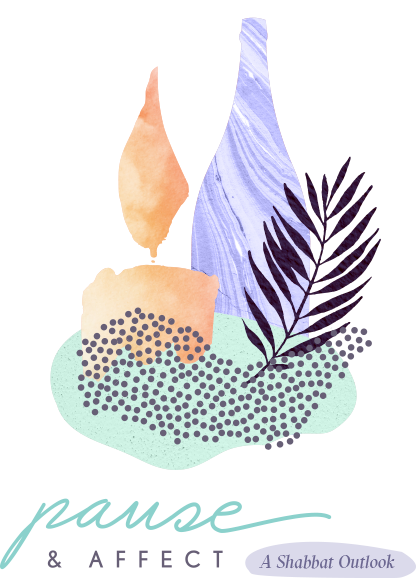 Havdalah is an experience that encompasses all the senses, it opens our eyes to the differences between Shabbat and the week, and empowers us with the ability to integrate Shabbat into the workweekâ€“to hallow even the mundane.